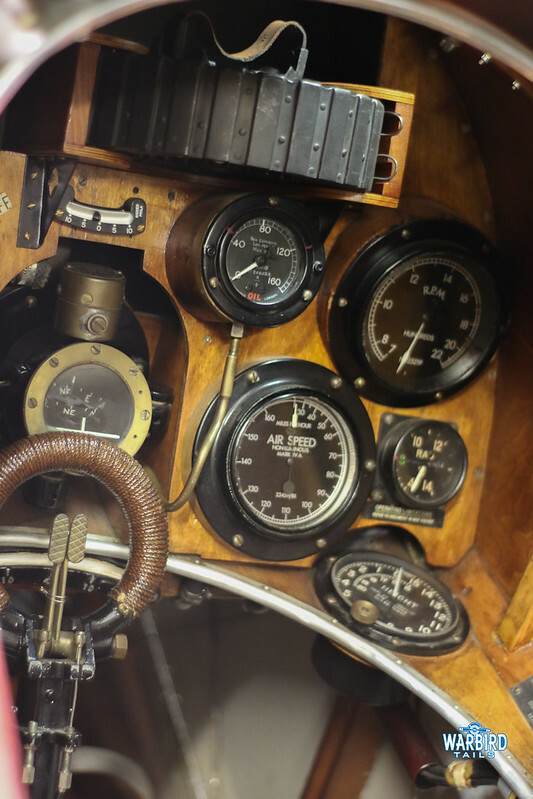 Now a staple in many aviation enthusiasts Christmas planning, the Open Workshop at Shuttleworth Collection has gone from strength to strength over the years. Designed to make the most of those odd days between Christmas and New Year, not to mention being in the middle of the long off season. I have been attending the event since 2014 and over the last four years it has certainly got busier and busier. 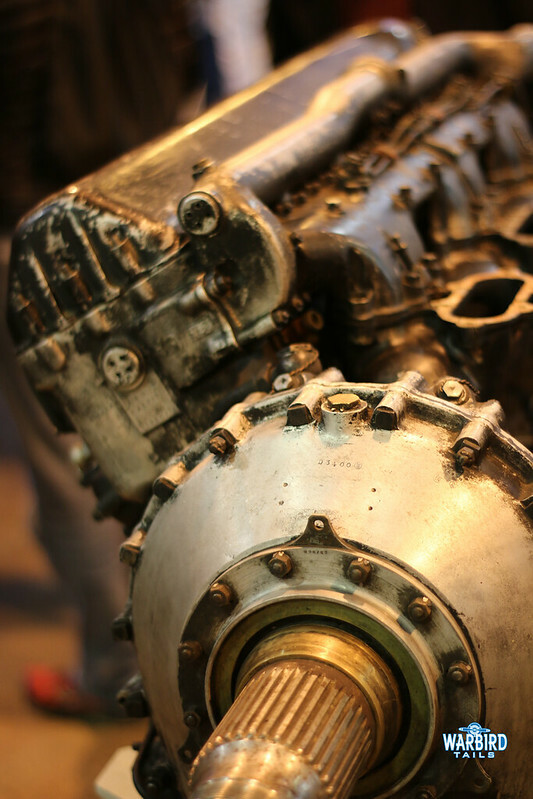 The event gives visitors a chance to look “behind the curtain” on the Old Warden based engineering teams, with unrivalled access to aircraft, cars and agricultural equipment alike. It is also a welcome chance to speak with those who fly and work on these machines, away from the busy summer days when there is little time for such things. It is also a great chance to catch up with familiar faces that often disappear in the winter “hibernation” months. 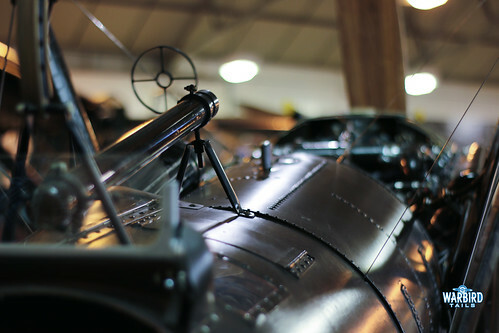 Each year a different selection of the Collection’s aeroplanes are moved into the hangar in varying degrees of work. 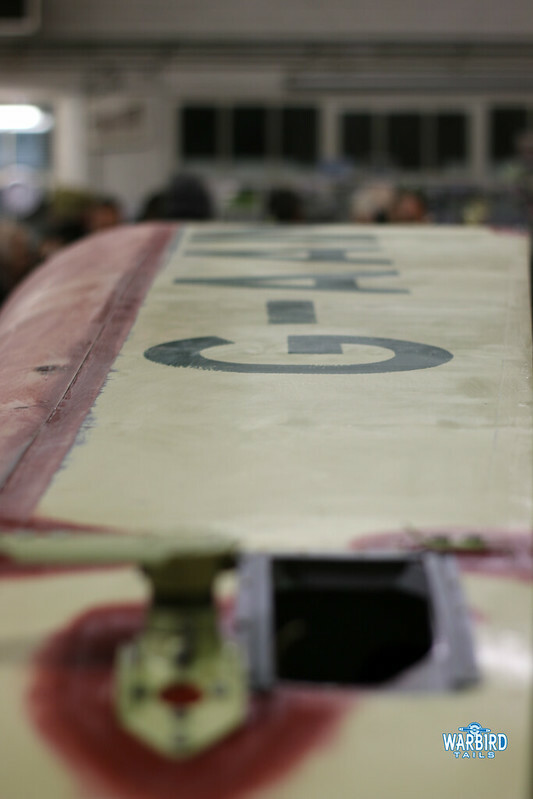 This was, to my knowledge, the first year that this event did not feature Spitfire AR501 in the hangar, having finally returned to the air in 2018. 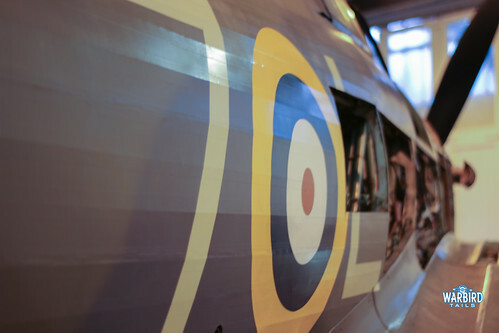 Not to be left out, the Spitfire had pride of place outside the hangar for close inspection. Inside, the Lysander and Sea Hurricane dominated proceedings, with the latter thoroughly stripped down and jacked up. 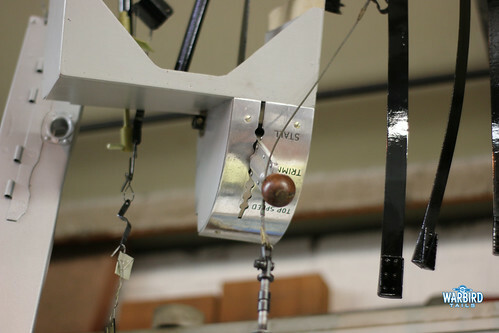 On two occasions on each day the Hurricane’s emergency gear retraction/lowering was demonstrated. This, combined with a number of other breakout talks were added features of this years’ event that added an extra dimension. 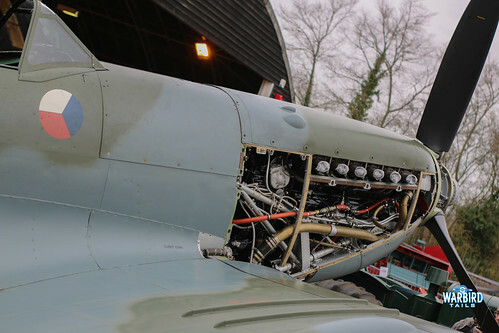 The Collection’s SE5a had also been squeezed into the corner of the hangar with well placed steps for close inspection of this historic fighters cockpit. The open workshop often provides the only opportunity to see the latest in line for a major overhaul/recovering with the collection. Last year saw the Parnell Elf move into this position and work is well underway now with the airframe well stripped down as work moves towards re-assembley. 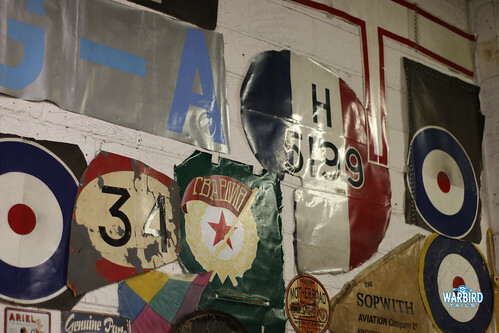 Two other interwar types were on show at the front of the hangar in the shape of the Southern Martlet and Mew Gull. It really made a difference that conditions were mild enough for the hangar doors to be open all day, making the hangar attractions seamlessly blend with those outside. Of course, the main collection was open as well and in the Museum Gift Shop, David Bremner was signing his excellent (a review for another day) book on rebuilding and flying his Bristol Scout replica, along with wonderful historical accounts of the type and his Granddad’s flying exploits during the war. 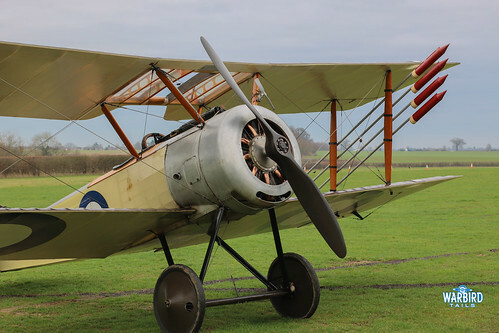 A highlight of each day was the chance to see the collection’s Sopwith Pup, absent from the skies in 2018, performing an engine run. This was the first time I had seen the pup running up with the anti-zeppelin rockets still installed. 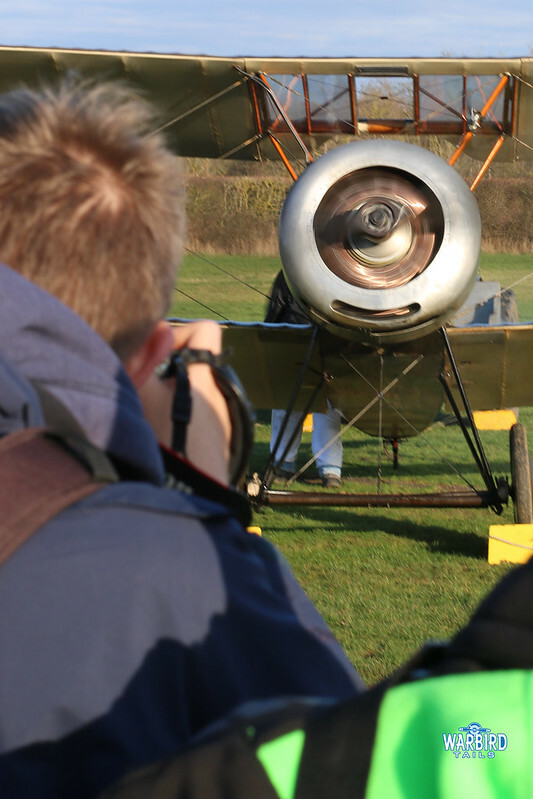 The familiar sound of a rotary engine echoing around an airfield in the last days of the year has now become oddly traditional, but never any less of a treat. Once again, this event was a great tonic for the quieter days of winter and a fascinating look behind the scenes at a national, if not global, treasure.